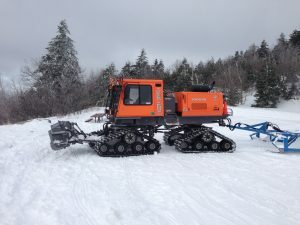 Kearsarge Trail Snails, Inc., is a nonprofit organization whose mission is to advance the general welfare and safety of snowmobilers and landowners. 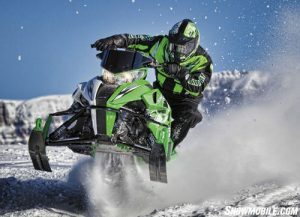 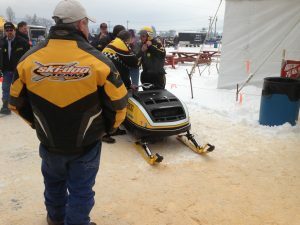 Since 1972, we have developed a fraternal spirit among snowmobilers and other trail enthusiasts to provide a medium for the exchange of snowmobile information. 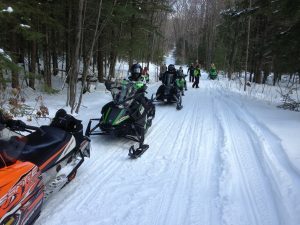 Our goal is to promote all desirable and lawful functions for the successful operation of the club and to further the public interest in snowmobiling and other trail uses.